Generally lighter in colour, although as always there are exceptions. 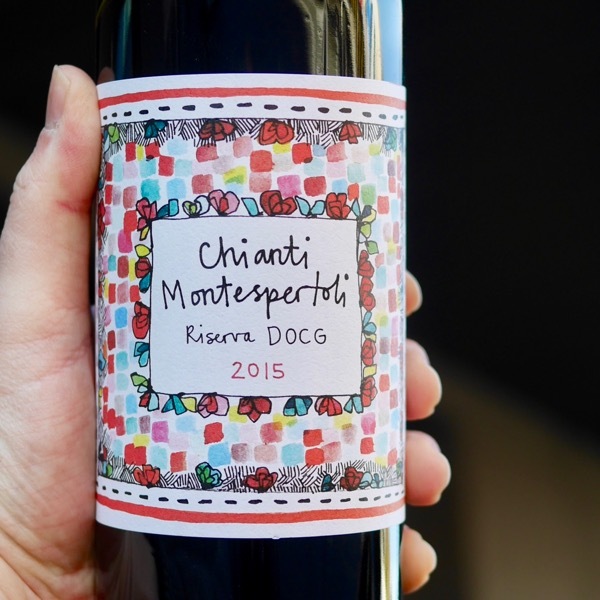 There’s a transparency to good Sangiovese. 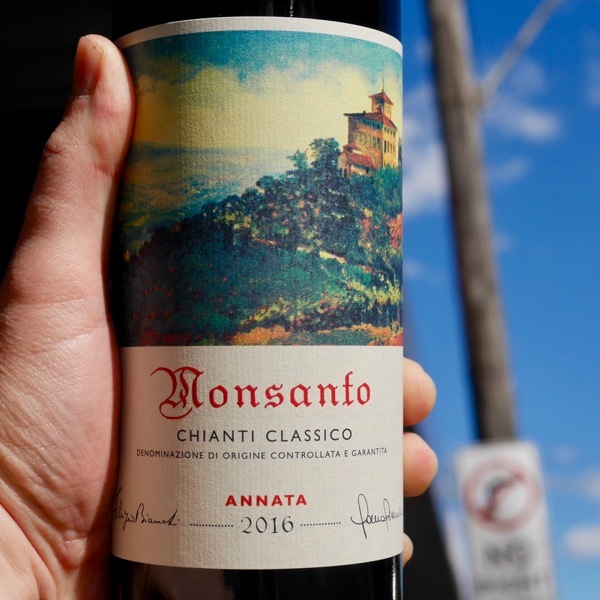 The tannins and texture of Sangiovese are a signature element. 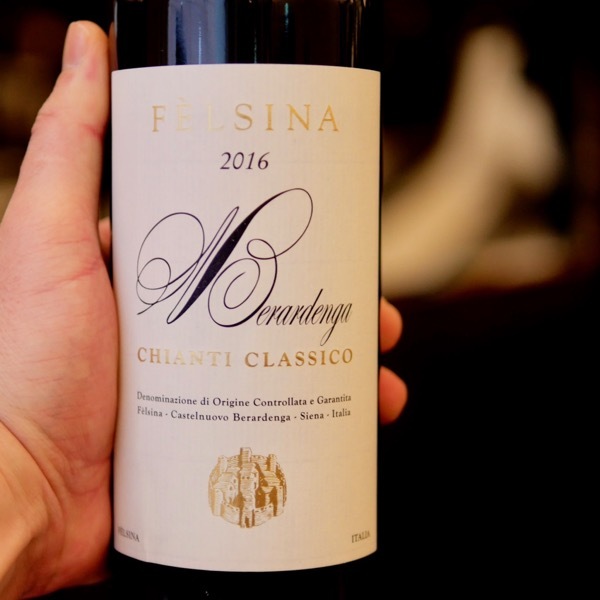 In Chianti, in general, expect long fine tannin. 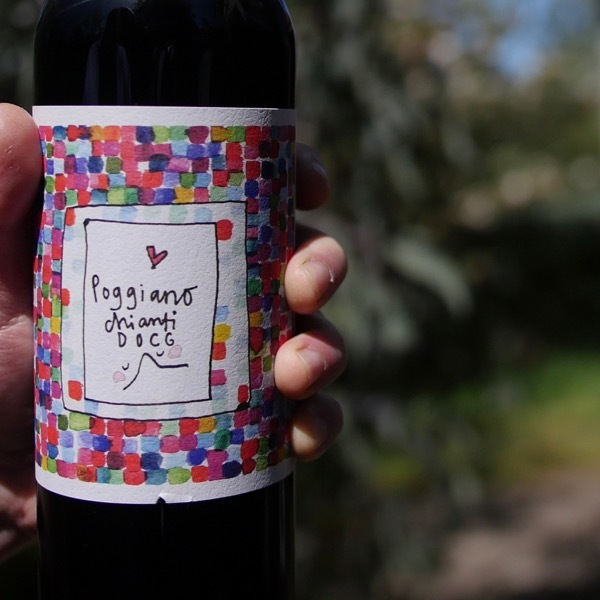 In Montalcino the can be a little broader and more robust. 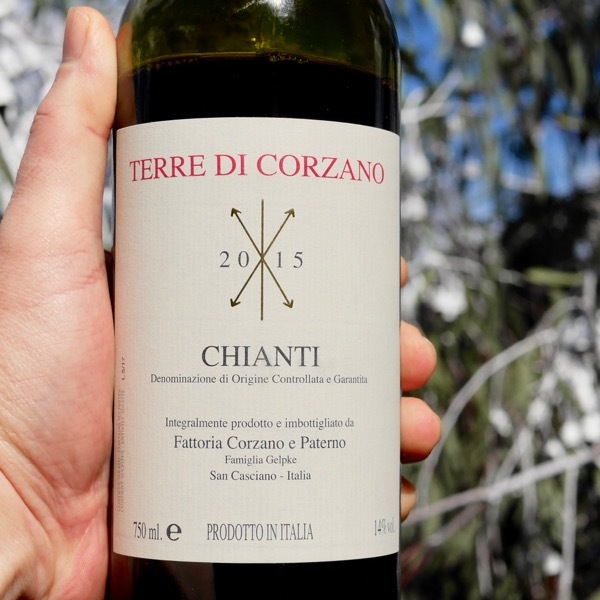 Italian varieties are growing in popularity in Australia. 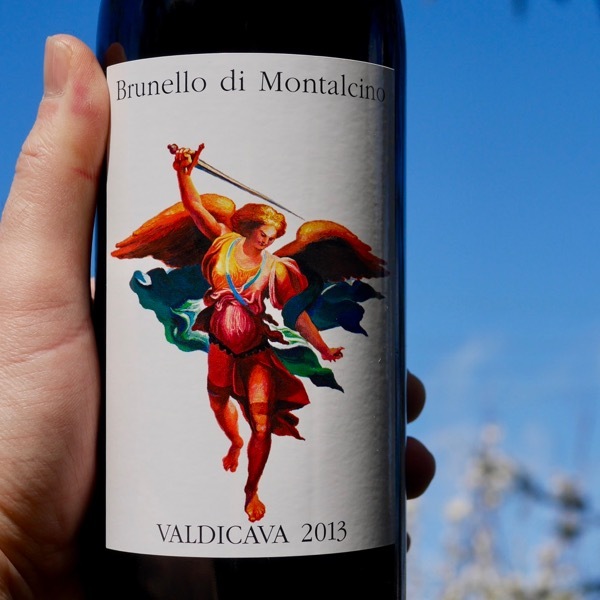 It’s still early days, but, we are seeing wines of considerable promise coming out of the King Valley and Heathcote amongst others. 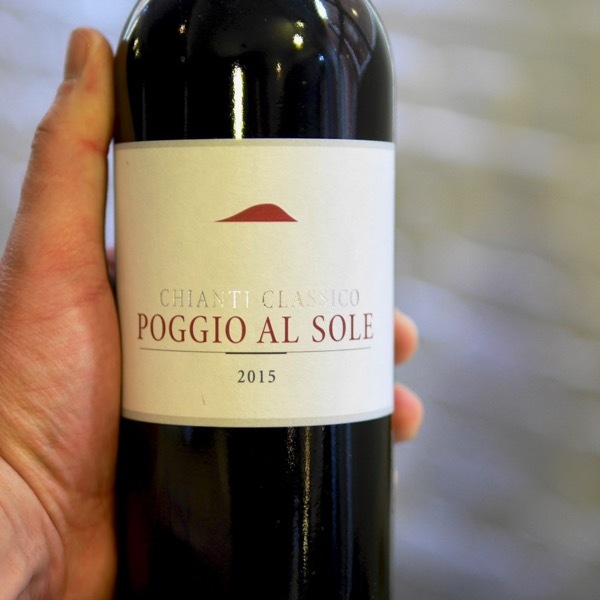 Paolo de Marchi’s discussion of achieving balance in Sangiovese gives further insight into the variety. 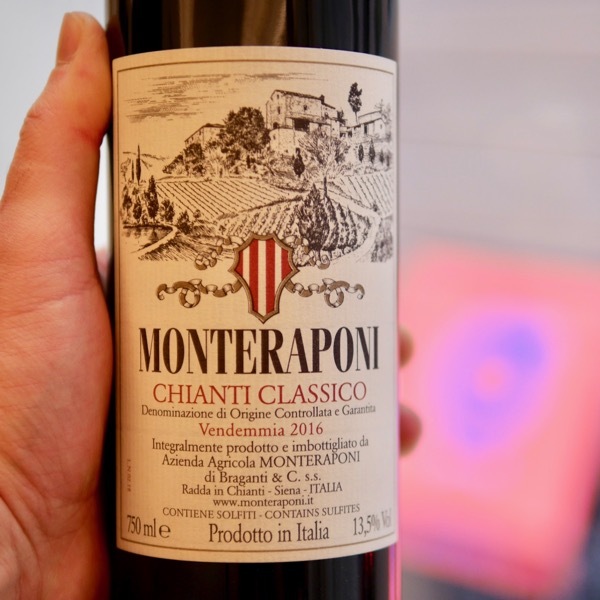 A wine that, while packing power and opulence, is elegant with each of its elements – alcohol, sugar concentration and acidity – in perfect harmony. So complex and beautiful. It goes on for minutes. 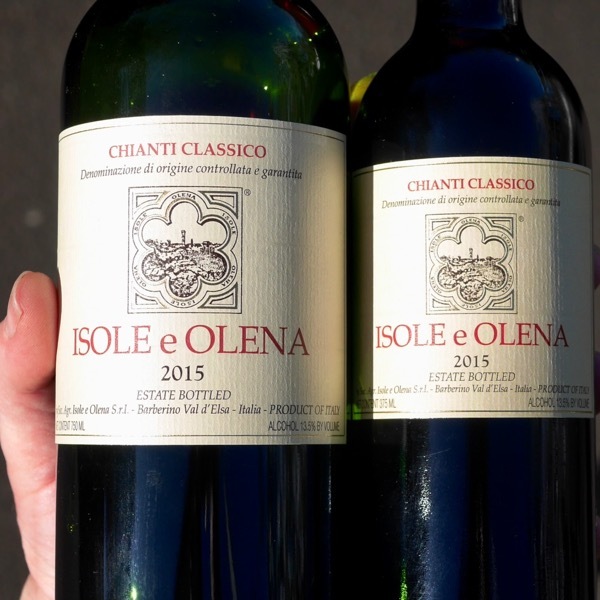 This is the Sangiovese to go next to Benevelli's Langhe Nebbiolo! Packed full of flavour and fun! 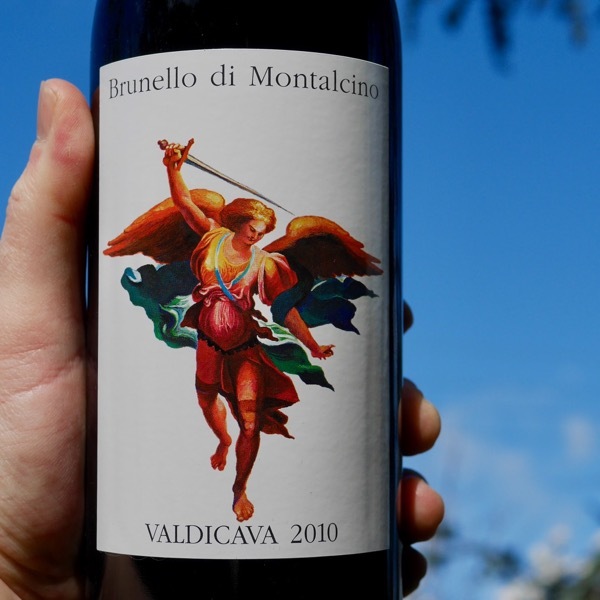 I haven't seen much better value than this baby coming out of Montalcino! Together, Delicious. Wicked Texture! 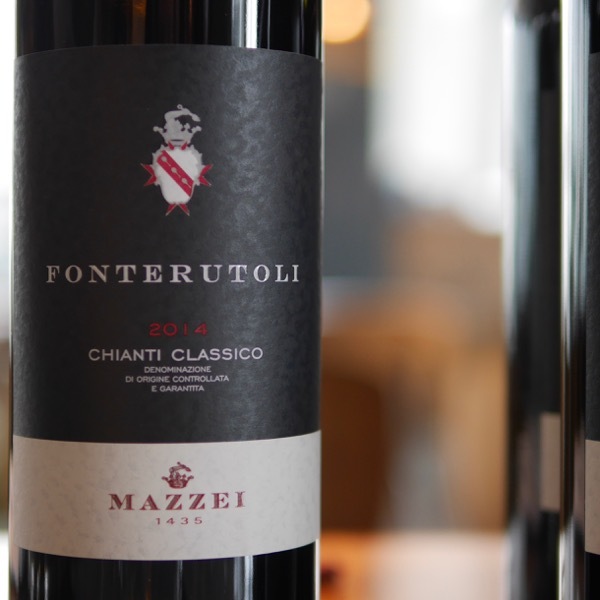 A feminine delicious rendition of Chianti. 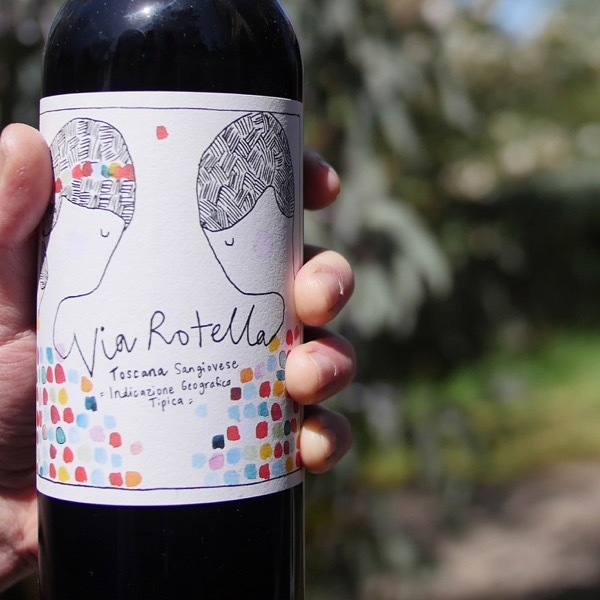 Sophisticated, supple, beautifully balanced! 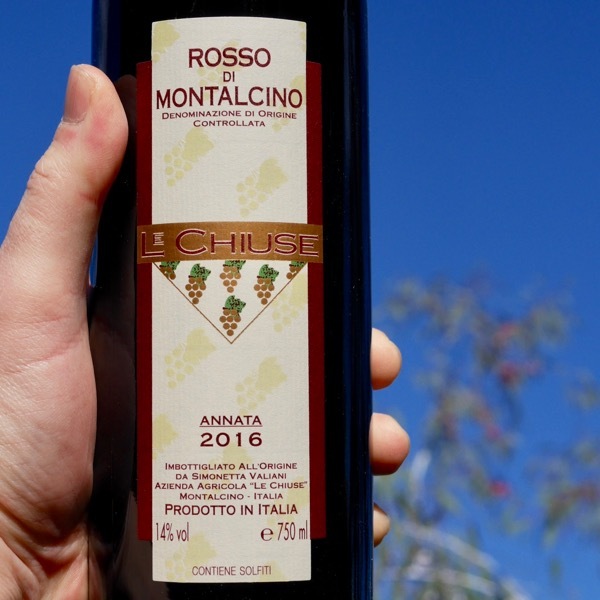 Le Chiuse's Rosso di Montalcino is one Tasty Beverage! 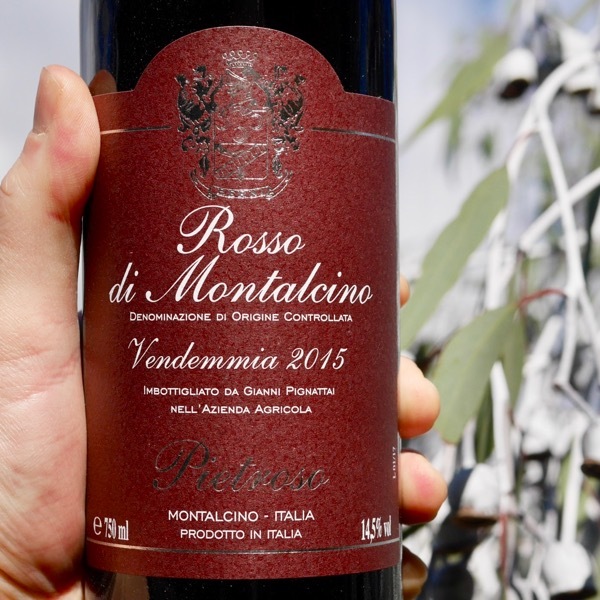 A wonderful introduction to Rosso di Montalcino! 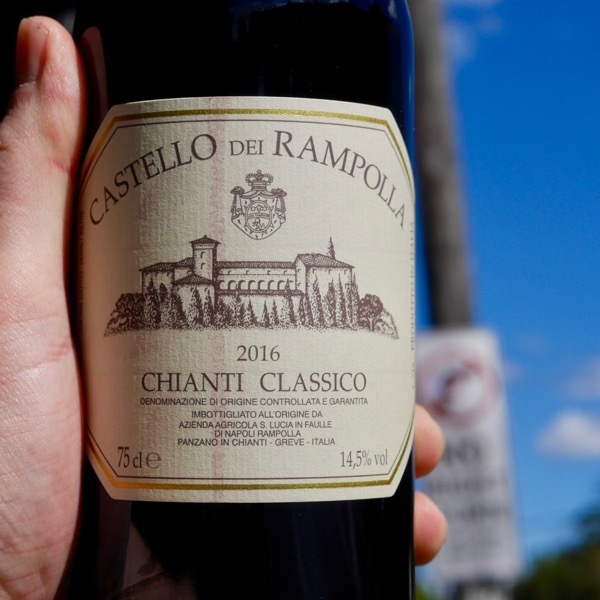 Is it traditional Chianti Classico? No. Is it bloody good? YES!! 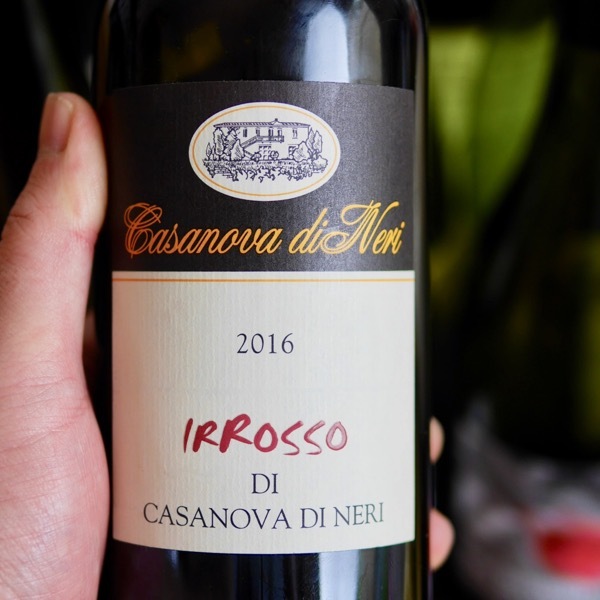 Awesome introduction to Etna & Nerello Mascelese! 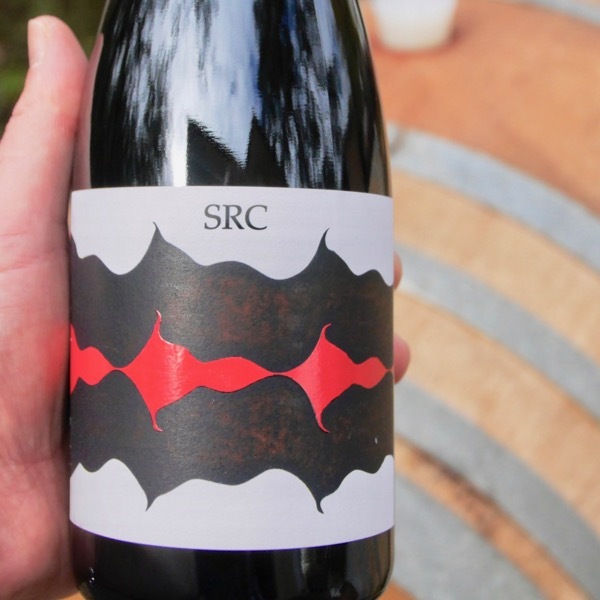 'SRC' have well & truely hit the radar!